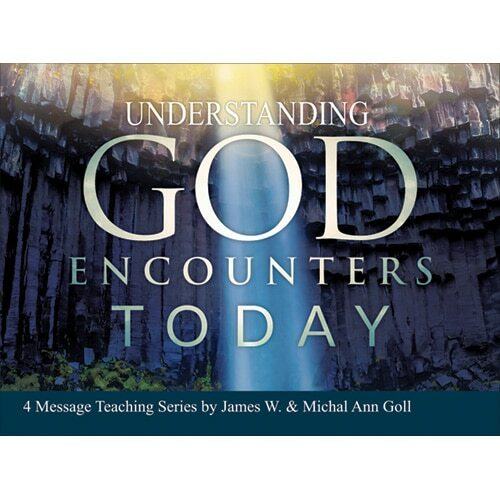 These 4 messages bring the power of personal story alongside foundational teaching to complement the book God Encounters Today. 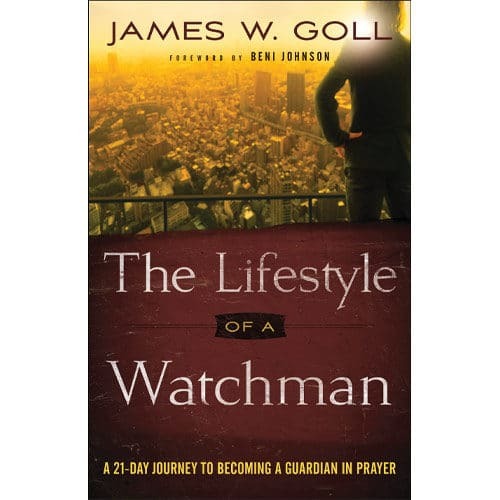 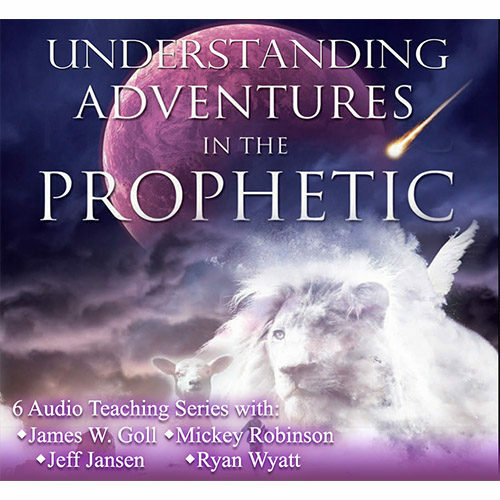 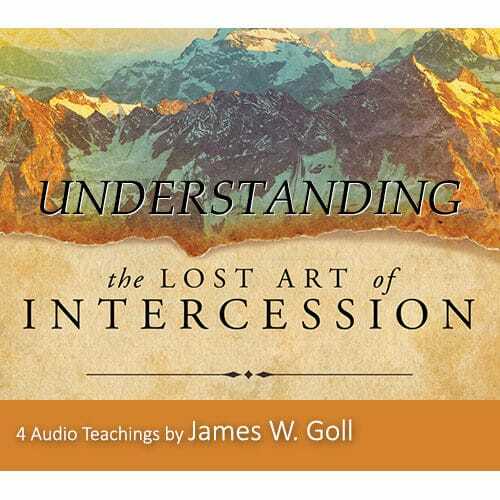 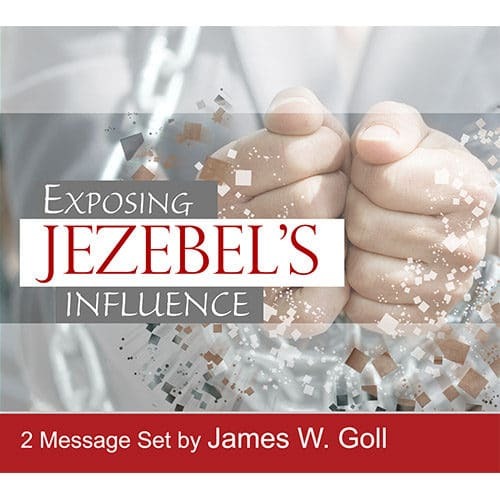 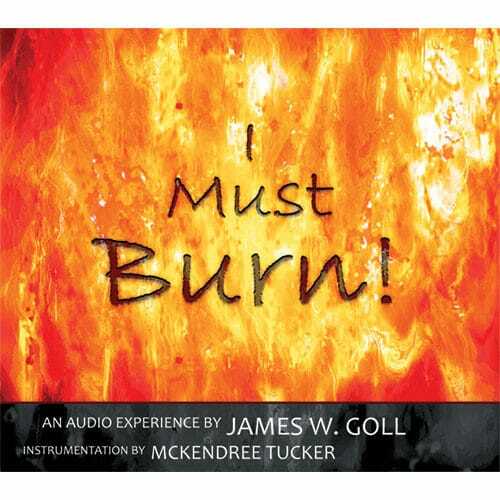 Authors James W. and Michal Ann Goll share from their own encounters how God has brought them freedom from fear, greater understanding of prophetic grace, and important keys and safeguards for operating in the supernatural realm. 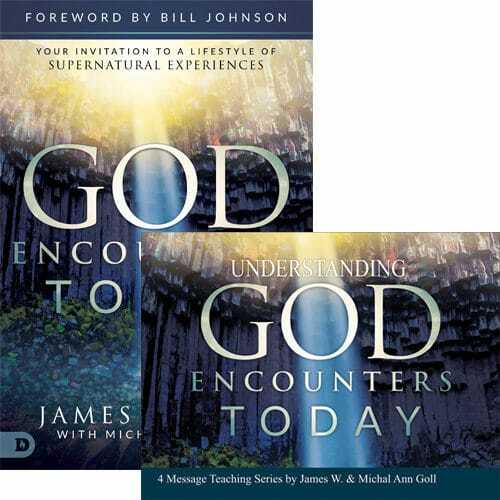 Answer the invitation to enter the joy of encountering God in your life today!